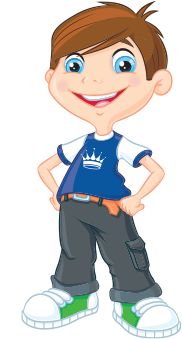 We are among the UK's leading providers of IT Training and Consultancy. SquareOne Training was established more than 20 years ago. Through working closely with our clients we have grown our business through recommendation. Our flexible learning solutions include classroom training, walkabouts, seminars, learning lunches, webinars, consultancy and software/hardware rollouts. Prominently on Microsoft Office; and we are a Microsoft Business Partner. We are based in the Northwest of England but offer our services all over the UK and Europe. At SquareOne we are passionate about what we do and strive to not only meet, but exceed our customer's expectations. Whether you order one course, numerous courses or a global rollout you will receive the same quality service from our dedicated, professional and experienced SquareOne team. "...is to deliver inspiring, motivational and cost effective training which brings about tangible improvements in productivity. Through our training solutions, individuals are able to gain lifelong skills and realise their full potential whilst clients achieve their corporate goals." 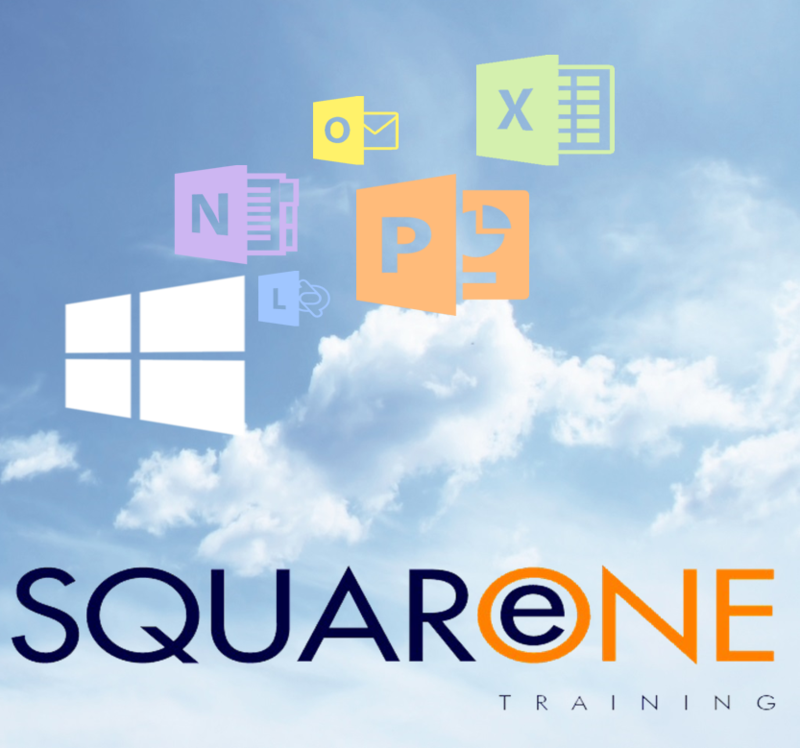 Training, Computers, Microsoft Office, Computer Aided Design, Document Management, Computer awareness, Health & safety, sage accounts.